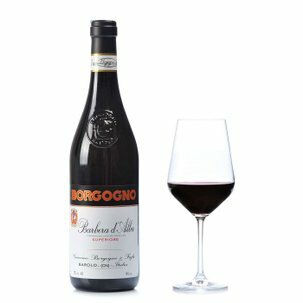 Barolo Borgogno: a renewing myth which is both constant and constantly different every year, here tinged with the reddest red. 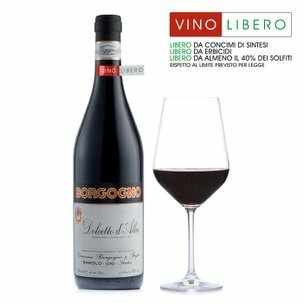 The informal label, however, is wrapped around the unchanging quintessential Barolo excellence, each year reborn in the wine-maker's best vineyards: Cannubi, Liste, Fossati and San Pietro delle Viole, the birthplaces of the most classic Barolo. 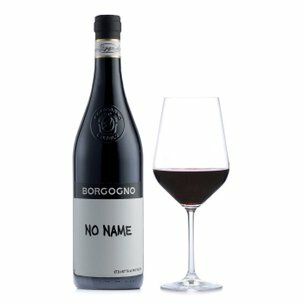 The wine is aged in huge oak barrels for four years, during which time it patiently develops its noble elegance and potent grandeur. 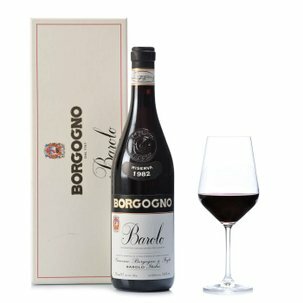 Barolo I Colori will colour your table with the vivaciously intense taste that is typical of this most regal of Piedmont's red wines.